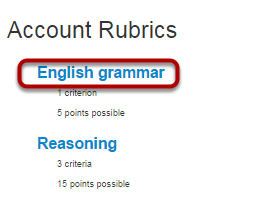 How can I edit my Rubric any more? Sublime LMS puts a Rubric has been aligned to 2 or more Quizzes, Assignments, or Discussions. 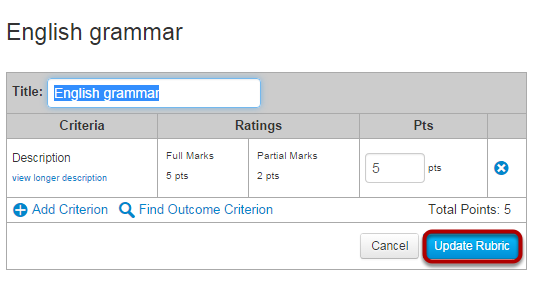 You can Edit the Rubric Title, Criteria, Ratings, and Points details. Click Update Rubric after editing the details.